My research project explores the Camisard Prophets’ interactions with contemporary dissenters and millenarians, including Huguenots, Philadelphians, Quakers, Baptists, Quietists, Pietists, Bourignonists, Gichtelians, Jews, Methodists, Moravians and Shakers, as they travelled across Europe and North America to reconcile Judaeo-Christian denominations into a Universal Church ahead of Christ’s Second Coming. Based on extensive archival research, this project aims to shed new light on these underground communities and radical religious movements that often tend to be eclipsed in the historiography by the Enlightenment. 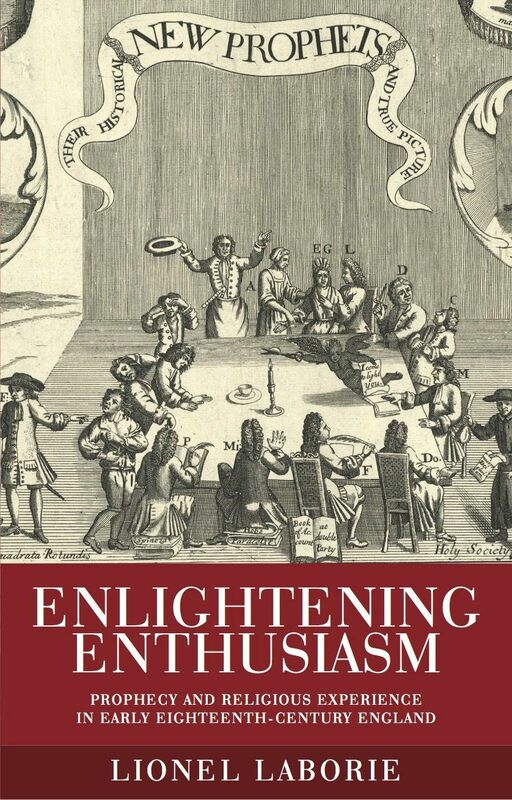 My work suggests that beliefs in prophecy and miracles remained steady and strong over the course of the eighteenth century and that the production and circulation of prophetic literature actually increased in the Age of Enlightenment. My challenge is therefore to use the French Prophets’ transnational missions to better understand who millenarians really were and more generally to reassert the centrality of religion in eighteenth-century life and culture. To date, I have already identified some 800 individuals from seven countries, together with their occupation or social status, age, religious denomination, family and social connections, as well as the role they played within their movement. Their spiritual legacy still survives to this day among the Shakers and the Amana colonies in America. To accompany this wide-ranging project, I have created a travelogue on my experiences, past, present and future, as a historian embarking on a grand tour of European and North American archives to share my preliminary thoughts and findings with the wider world.